Quintessential British brand Ted Baker are renowned for their stylish yet classic bags for the modern woman – check out this geometric bow leather shopper bag. The ‘jalie’ style comes in three colours to choose from – purple, red and deep black. Ideal for that office to bar accessory it’s the perfect lightweight yet sturdy material will safely keep all your belongings inside. Your purchase will last a long time as it’s this bag is created using 100% bovine leather. The chain and leather handles upgrade your office look and Ted completes this style with their current geometric bow. It’s all yours for the handsome price of £199. 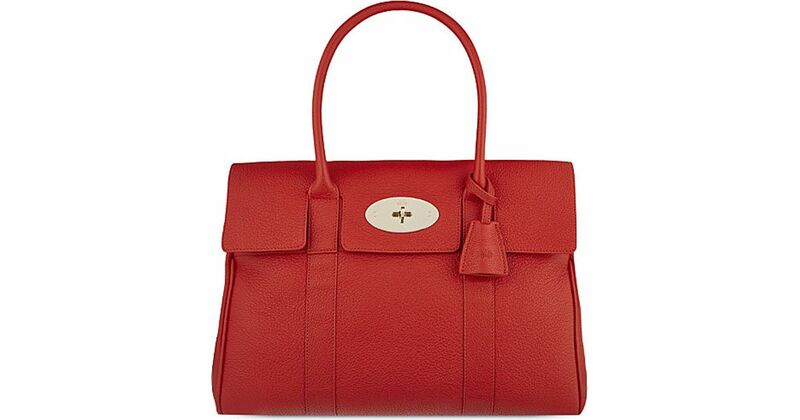 At the higher end of the bag market is the classic Mulberry Bayswater tote. This style is often seen on the arm of trendy business women or snapped on celebs while out doing their weekly foodshop. A Mulberry is a lifetime investment so you’ll want to pick one that suits your lifestyle and a colour to match your jackets and coats. It’s an eye-watering £850.00 but this Bayswater small classic grain bag would be useful for lunch dates with your pals or for that all important job interview. You can feel confident and dress to impress with its fiery red colour. Order online from House of Fraser or other designer high street department stores. 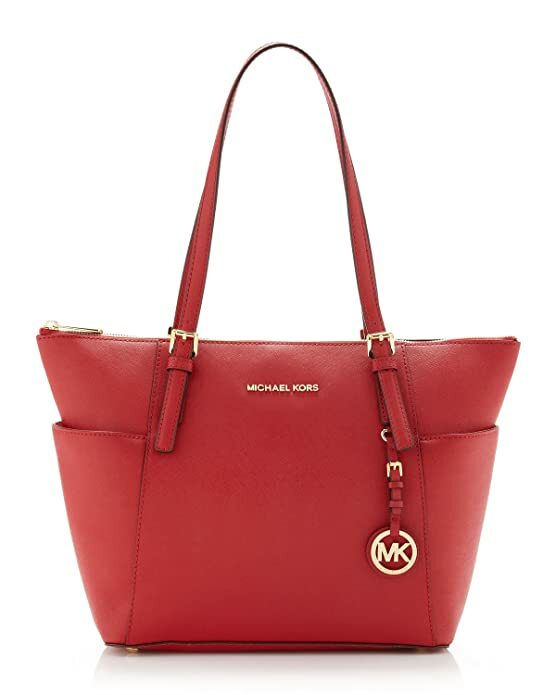 Maybe you just want to buy a new workwear bag – you’ve seen designer label Michael Kors everywhere but they are really expensive aren’t they? Nope, for only £190 you can have your hands on a uber chic jet set travel travel saffiano leather small tote. It can hold your everyday essentials: your mobile, purse, brush, make-up bag and perfume to get you to work and home again. What’s more stylish enough to complement your chicest evening looks too meaning it’s a transitional bag that can follow you everywhere. Oh did I say it comes in six colours?